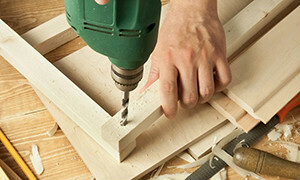 AfterTheBuilders Ltd. offers full range of handyman services in Archway, N19. We can handle all types of tasks from simple odd jobs to complicated assembly jobs. Give us a call today! You feel like there is something wrong with the electricity or the plumbing system but you are unable to identify or fix the problem? You need to change the lock, install handrails or move the furnitures? Book for our handyman services and we will do the dirty job for you. No need to waste your time, we are experienced in solving different big or small technical problems in the household or the office. We work seven days a week in Archway, N19 and we offer the best prices for handyman services. Call our operators and make a booking now. Installing a mirror seemed to me like an easy thing to do until I realised that it actually isn’t, especially if it’s a large mirror we’re talking about. Thank you for the help. If you want to receive really professional handymen services but you still hesitate about your choice, we are inviting you to take advantage of our company that will send the most devoted team of handymen in Archway, N19.We will come with all the right equipment and will help you with any problem that you have with your home maintenance. The prices within us are very acceptable and the service is a first class quality. One call is enough, we will come as quickly as possible to respond adequately to all of your requirements. Every property needs some kind of major or minor repairs done. No matter the type of issue, our company is here to help you. We have been providing our customers in Archway, N19 with ideal handyman services for a long time and guaranteeing excellence. 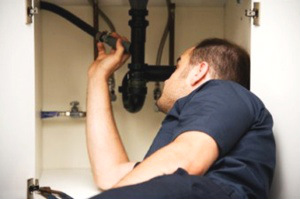 We offer to take care of every issue you are facing at home, from plumbing, electricity, carpentry and many other aspects, in which a home could experience a problem. We are experienced and have all the necessary skills to complete our duties in the best and most efficient way. 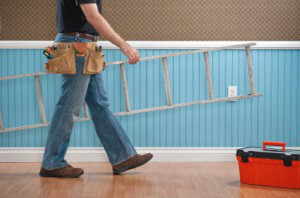 Our team of handymen will show incredible results.